Home / Archive / BBC Radio to celebrate "Box Set Day"
BBC Radio to celebrate "Box Set Day"
Not wanting to be left out of the Box Set trend, BBC Radio has designated Boxing Day as "Box Set Day". 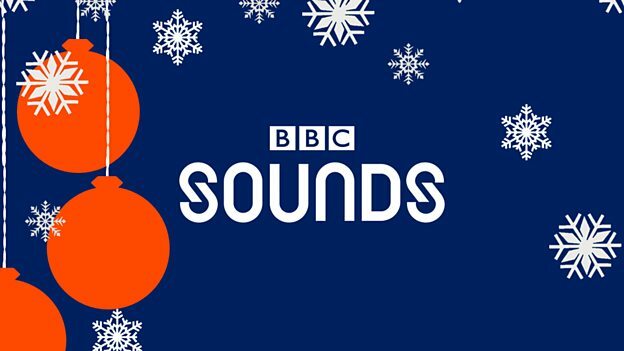 BBC Radio will use the day to promote the back catalogues of radio programmes and podcasts that are available on the recently launched BBC Sounds. Box sets, podcasts and special music mixes to be offered over Christmas and the New Year by the BBC include His Royal Highness The Prince of Wales discussing his lifetime passion for music in Private Passions; new festive music mixes from Matt Lucas, Little Mix, Cheryl and others; new podcasts including Raw: a series of rare interviews - some previously unheard - with music’s biggest icons including David Bowie, Bob Marley and Madonna. Listeners can enjoy box sets of radio programmes such as the Best Of Live Lounge as well as comedy and dramas such as Tinsel Girl, Small Scenes and Curious Under The Stars. Podcast listening reached a record high in 2018, with more than 29 million downloads of BBC podcasts in the UK in October. But many users of the new BBC Sounds app, which brings together all of the BBC's audio content have yet to be convinced that the new service is any good: the app continues to receive poor review from users across multiple platforms.